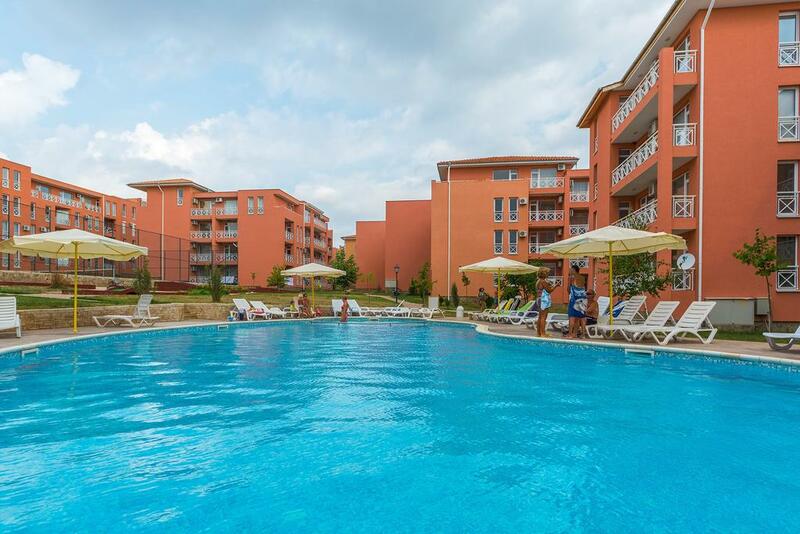 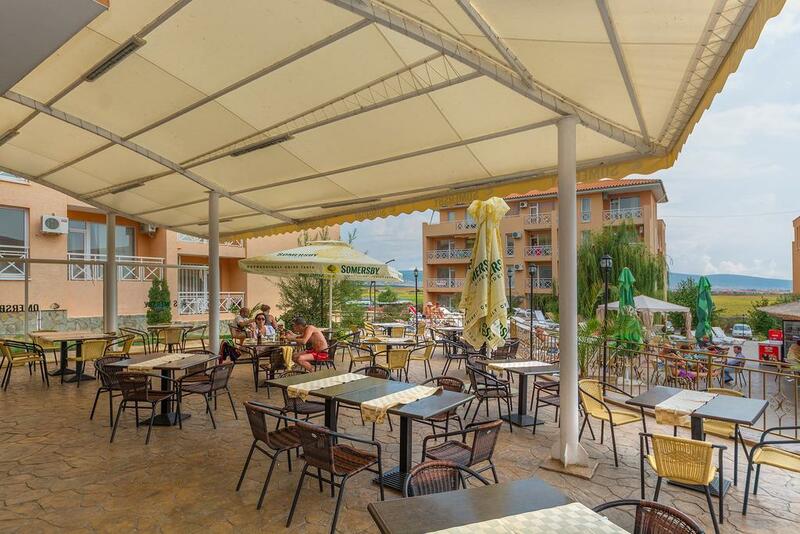 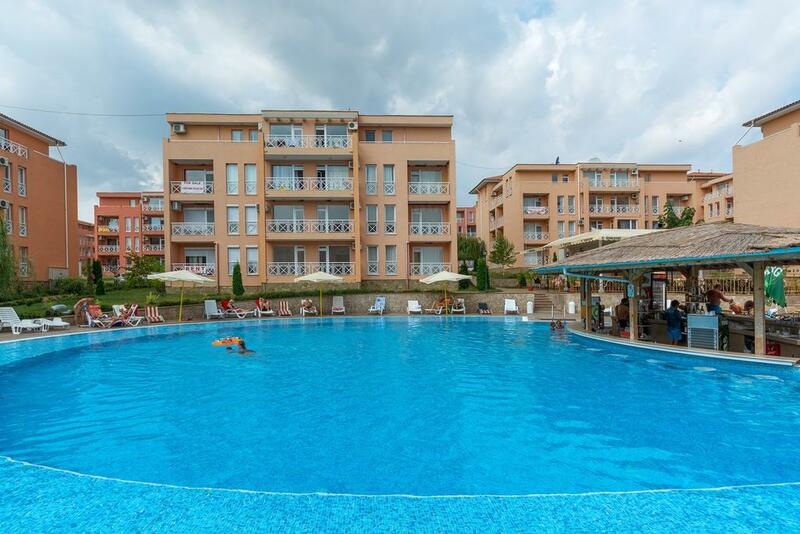 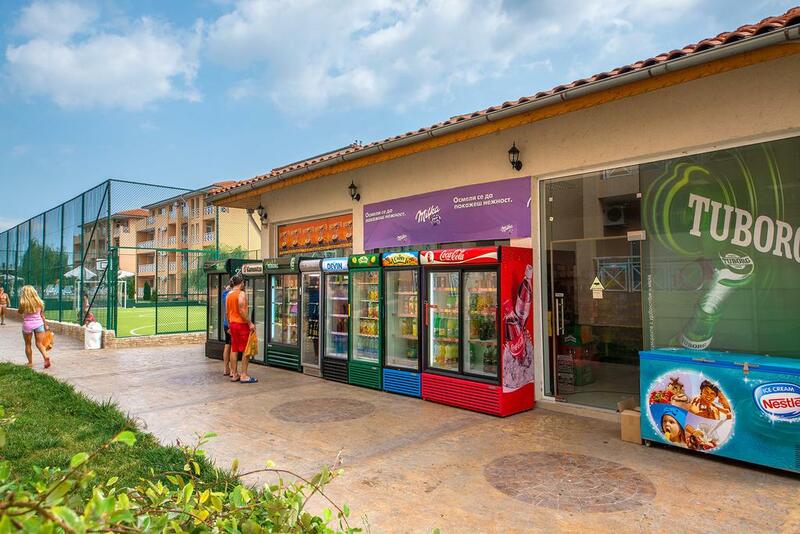 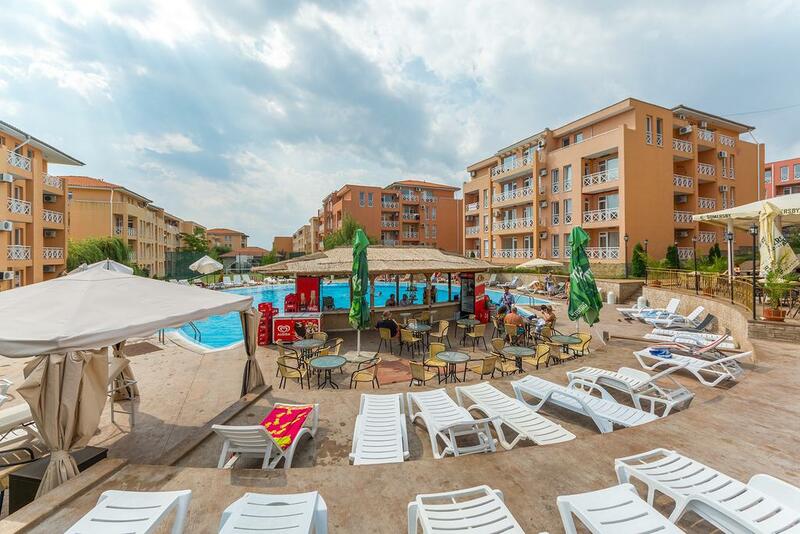 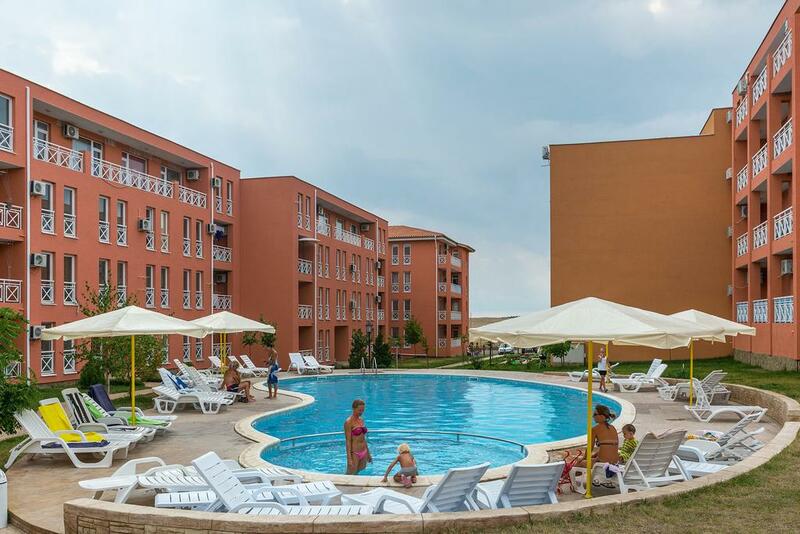 KC Properties is pleased to offer you this ground floor studio apartment situated in Sunny Day 6 holiday village, within 3 km to Sunny beach resort. 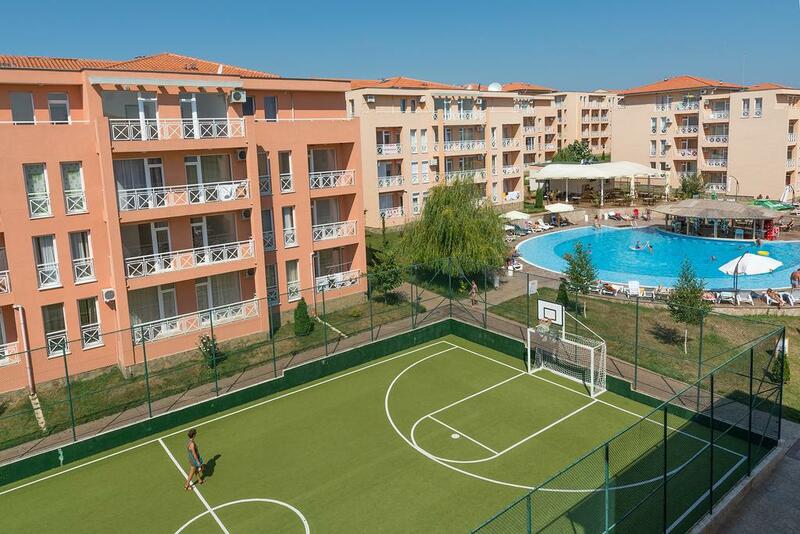 - Balcony with pool view. 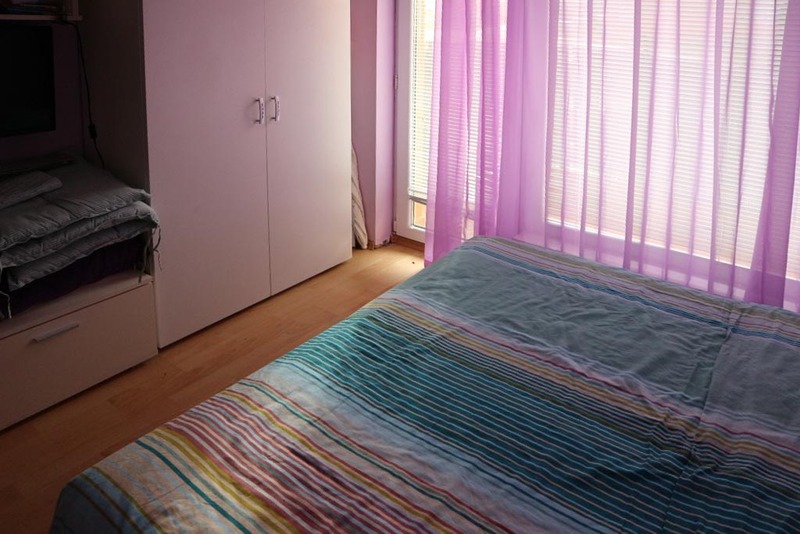 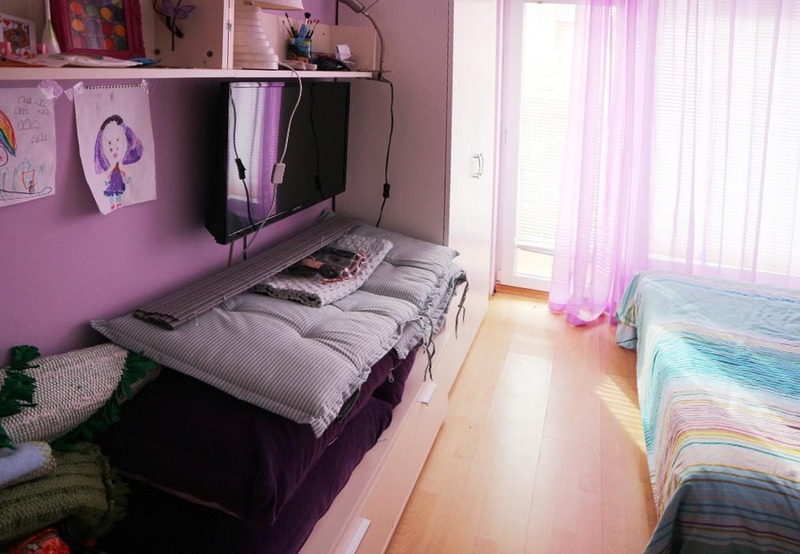 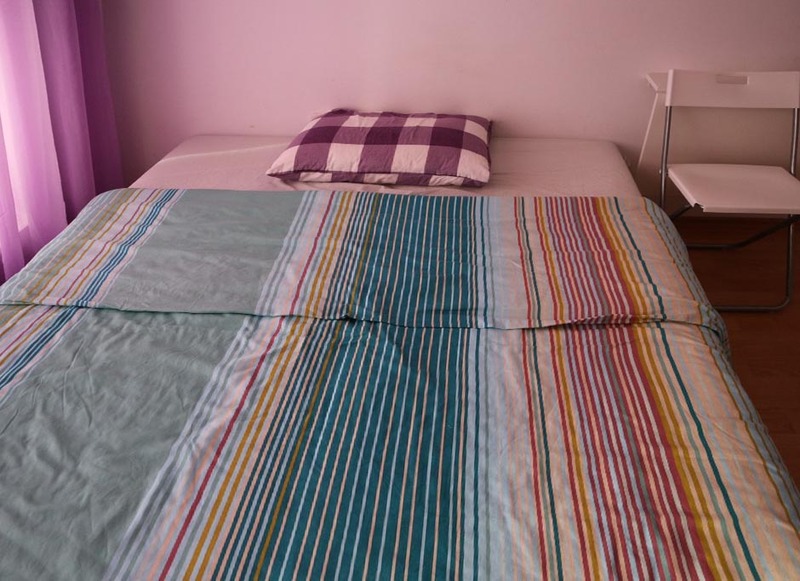 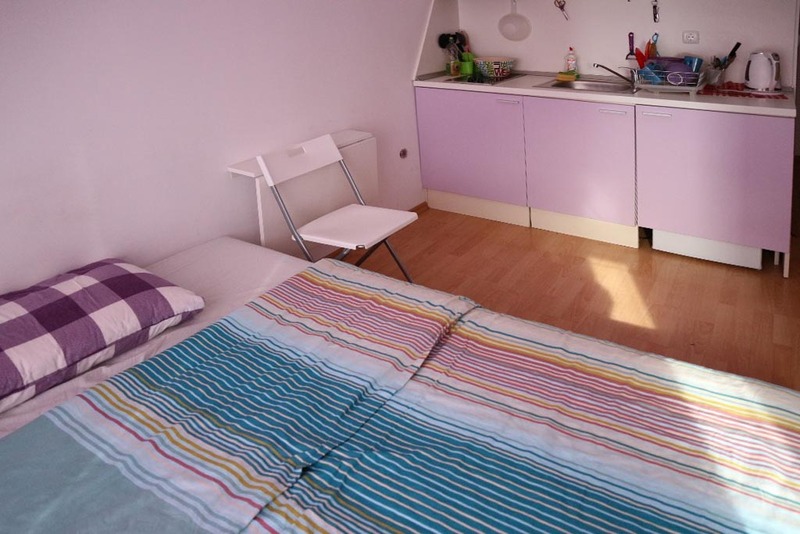 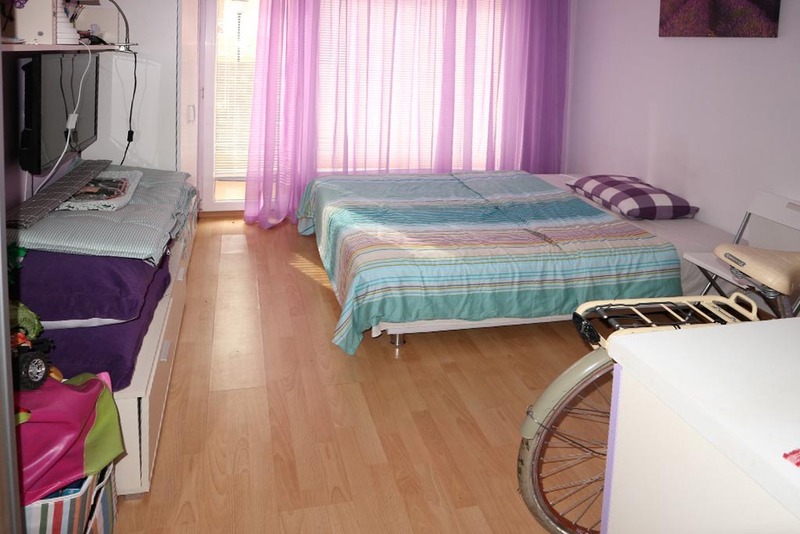 The apartment is completely furnished and offers double bed, wardrobe, foldable table. 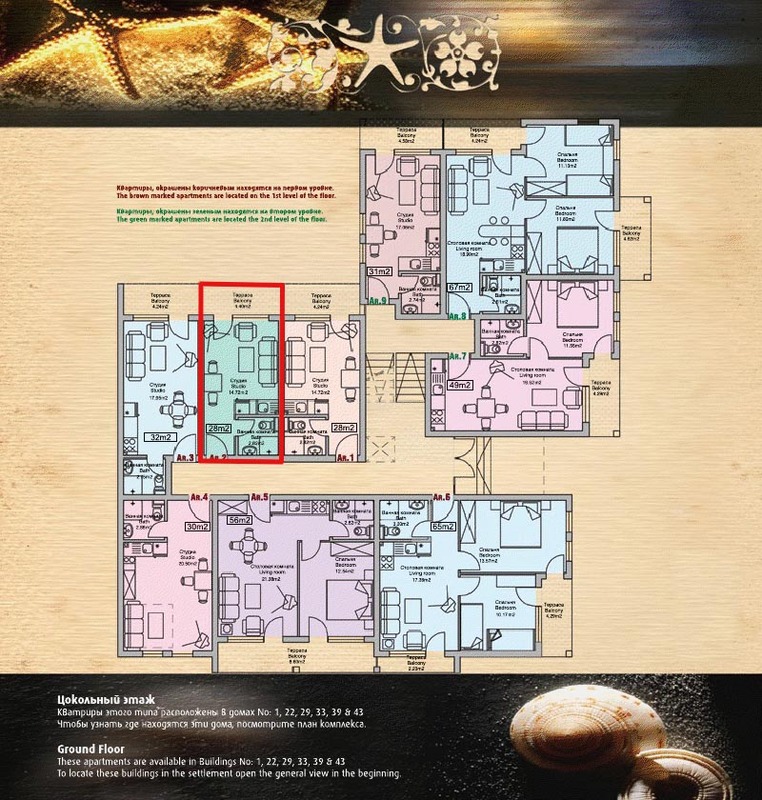 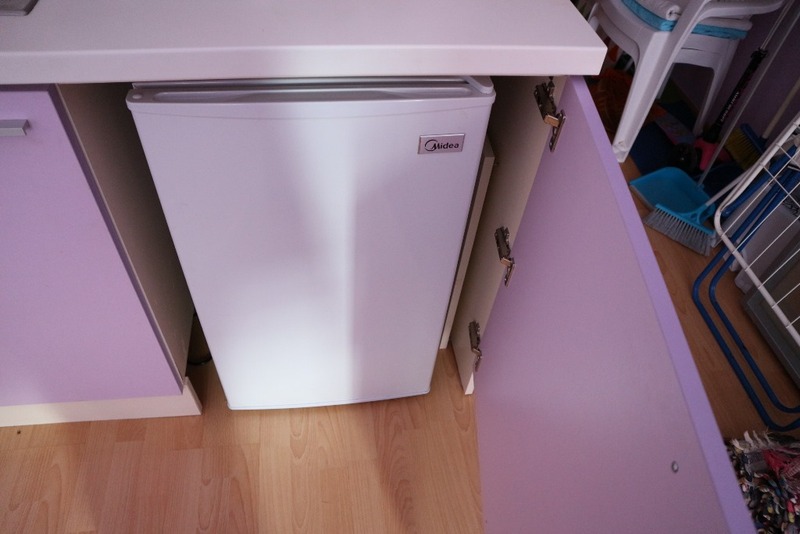 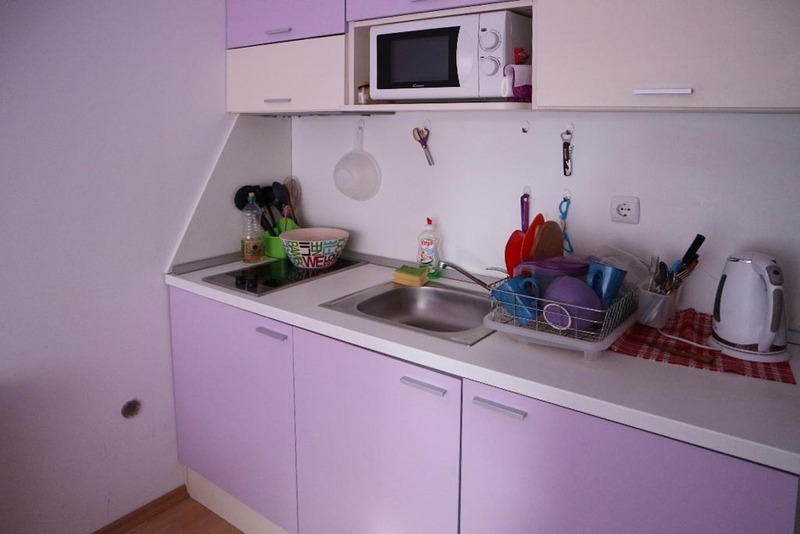 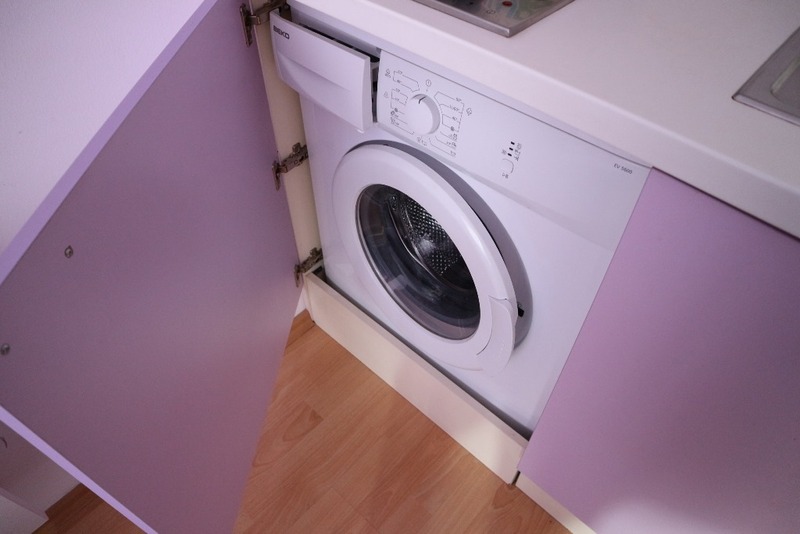 There is equipped kitchen with microwave oven and ceramic cook-top, fridge and washing machine. 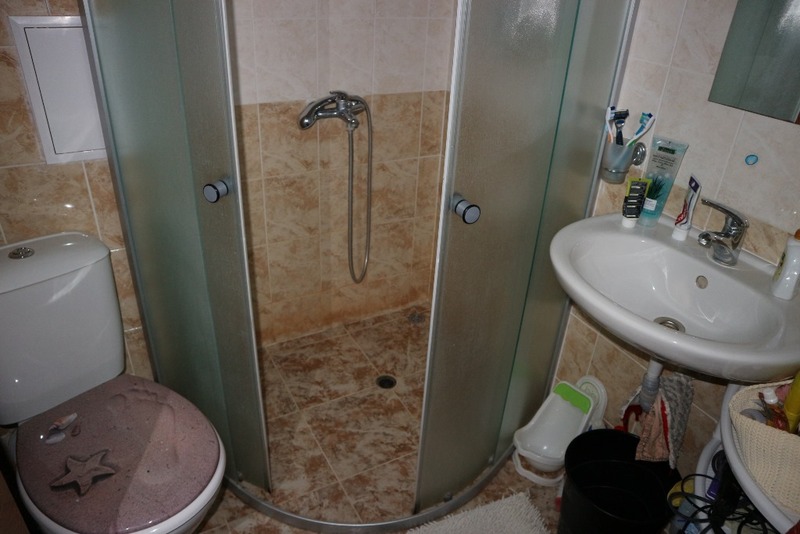 The bathroom is with shower cabin.